Many authors incorporate dogs or cats in fiction, but few are as well known as Dean Koontz. His books has been published in 38 languages and sold over 450 million copies. A number of his books feature dogs in leading roles. 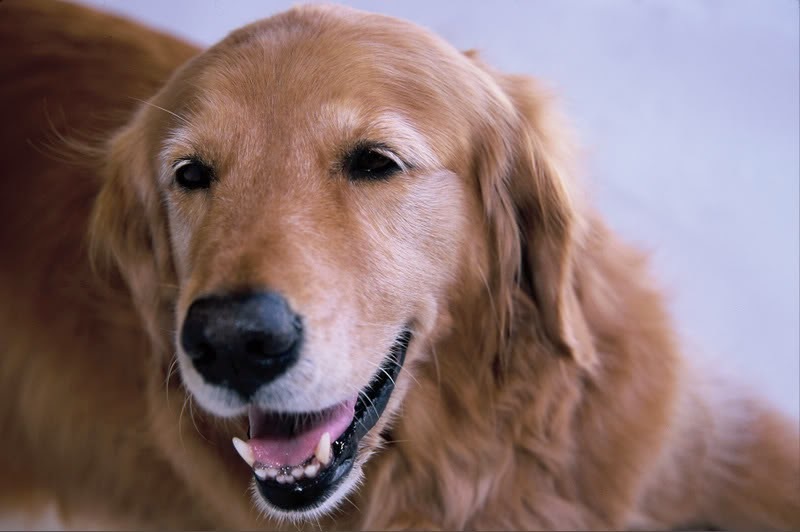 Many more of his books have dogs as strong supporting characters, and three are written from the point of view of his Golden Retriever, Trixie. Whether a person likes horror or not, Koontz writes wonderful dogs that find life on the pages. His pooches are well-rounded, intelligent, and often hilarious. They are also generally protectors of the weak with a supernatural sense for who is good and who is bad. They bond with children and benevolent aliens, and are portrayed in a way that would make the most heard-hearted person love them. It's not Christmas time right now, but the book "Christmas is Good" by Trixie Koontz encompasses the idea of dog so well. Trixie says, "Form group to sing carols. People will yell 'shut up' and throw things. Some things might be food." Another great example from the book is, "Make extra pumpkin pies. Dad loves 'em. Remember when Dad ate two whole pies last Christmas Eve? Yeah, it was Dad. Bad Dad. He had amnesia caused by pumpkin overdose, but it was him." Have you read a book by Dean Koontz that featured dogs? What did you think? Do you have a favorite?